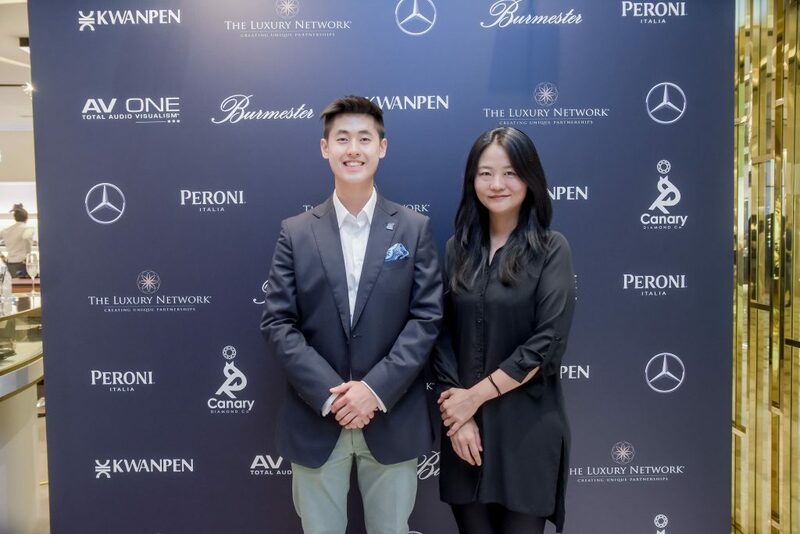 On March 6th, 2019, The Luxury Network Singapore’s valued member brands, KWANPEN, The Canary Diamonds, and AV One joined forces to host Mercedes-Benz owners and their friends at a ladies-only networking evening. 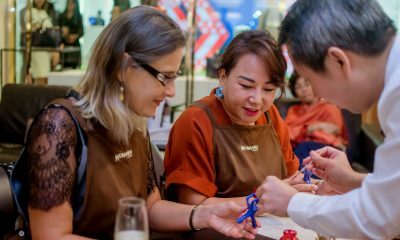 An initiative by Mercedes-Benz, She’s Mercedes is a platform dedicated to connecting and empowering women to unleash their best. 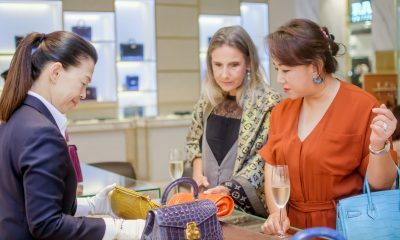 It is where women can connect and exchange ideas, share experiences and learn from one another. 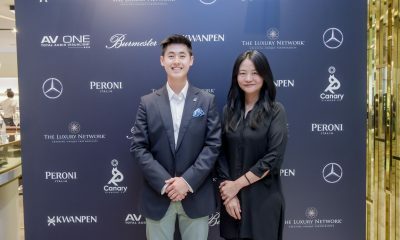 The event was indeed a great opportunity for professionals within the luxury industry to connect with the exclusive database of Mercedes Benz. 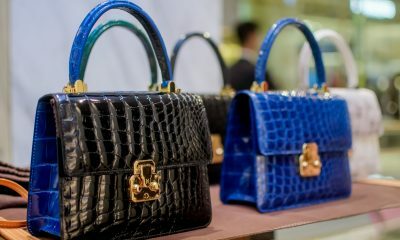 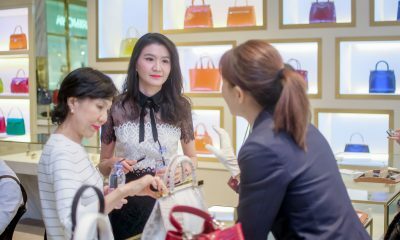 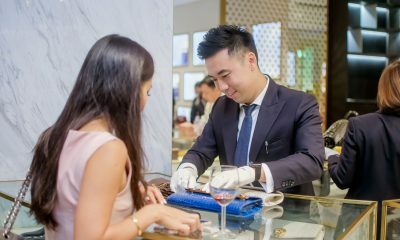 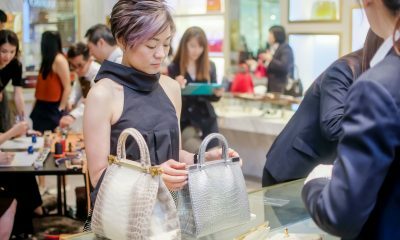 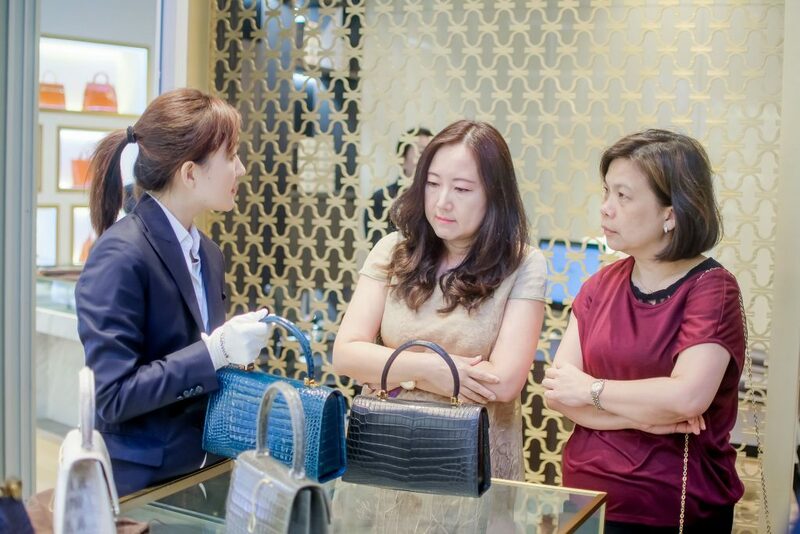 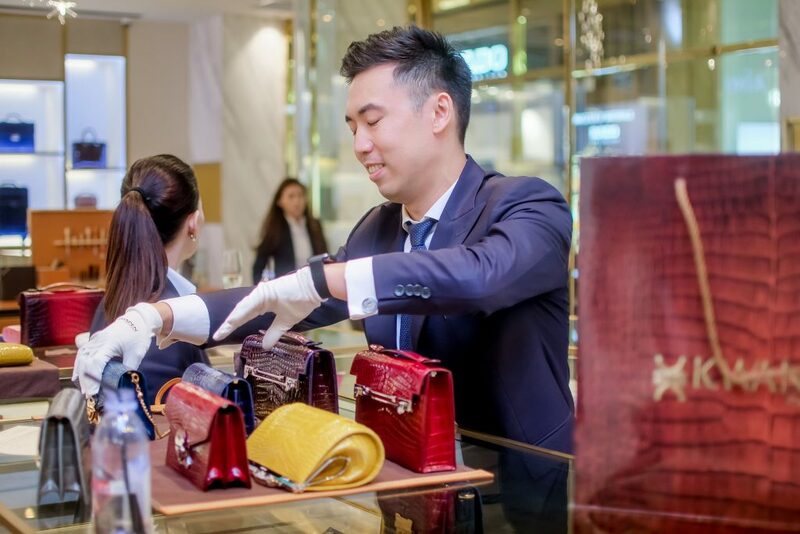 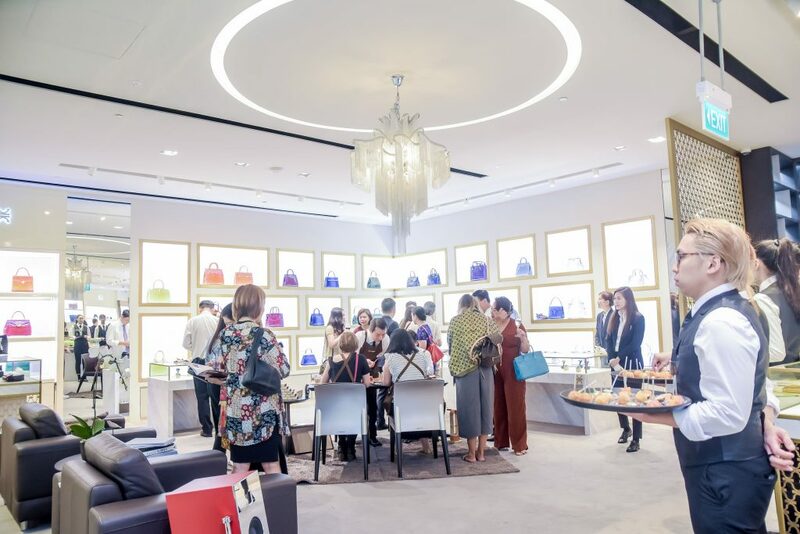 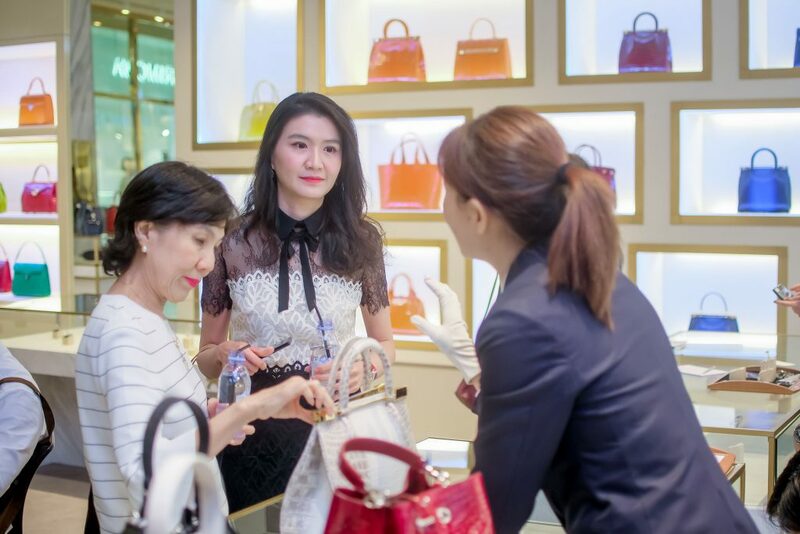 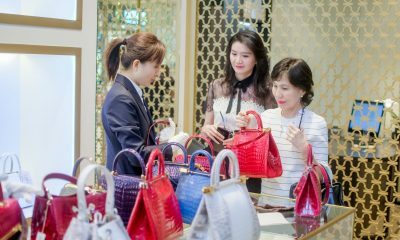 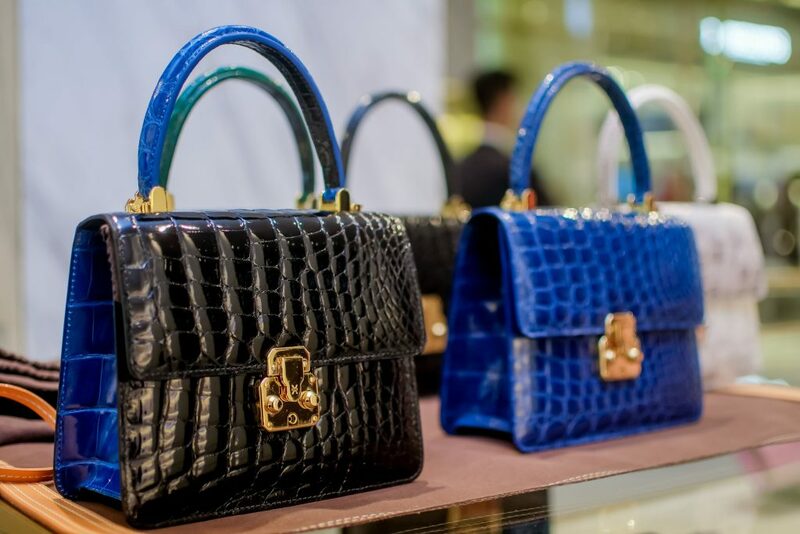 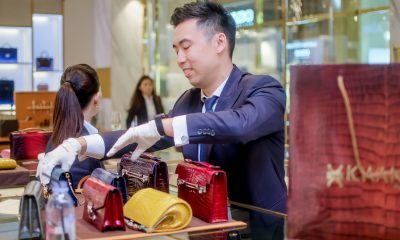 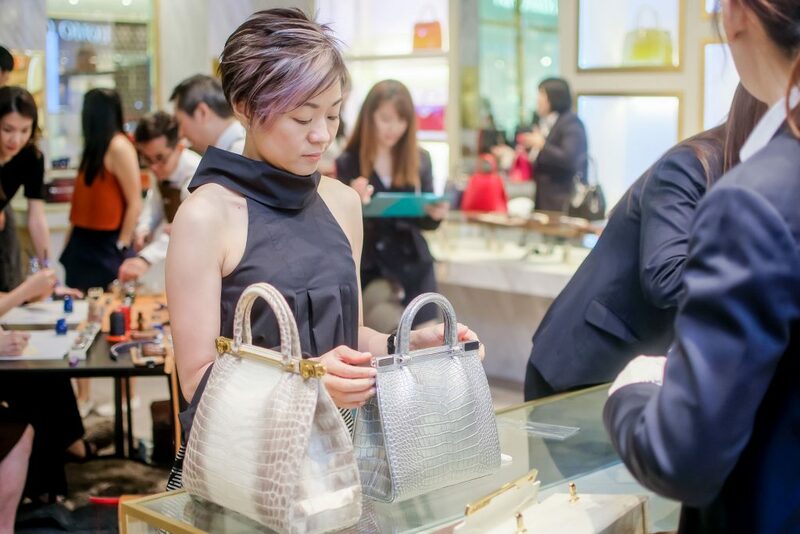 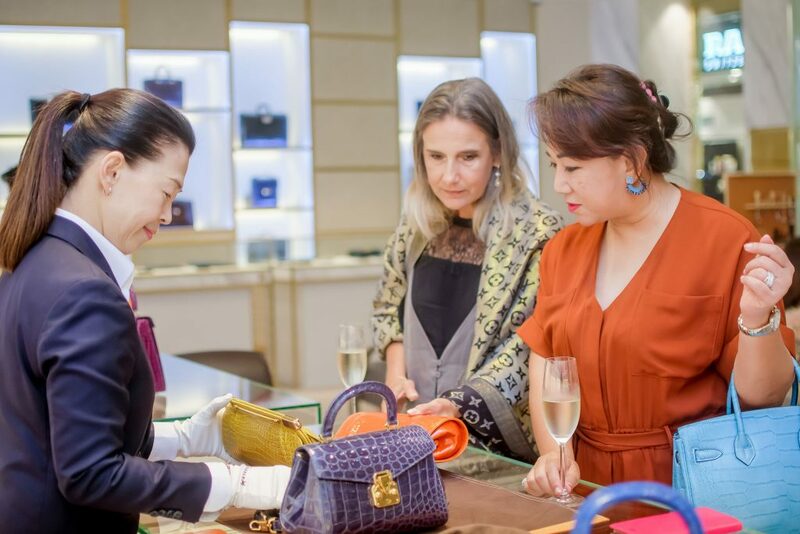 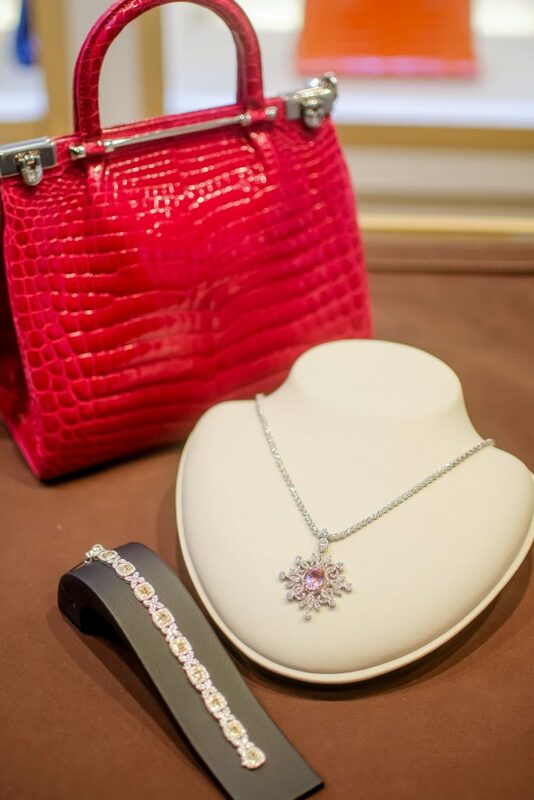 Hosted at the KWANPEN Flagship Boutique in Marina Bay Sands, the event offered guests an opportunity to explore the finest collection of KWANPEN crocodile leather bags with prestigious jewelry collection showcase from The Canary Diamonds. 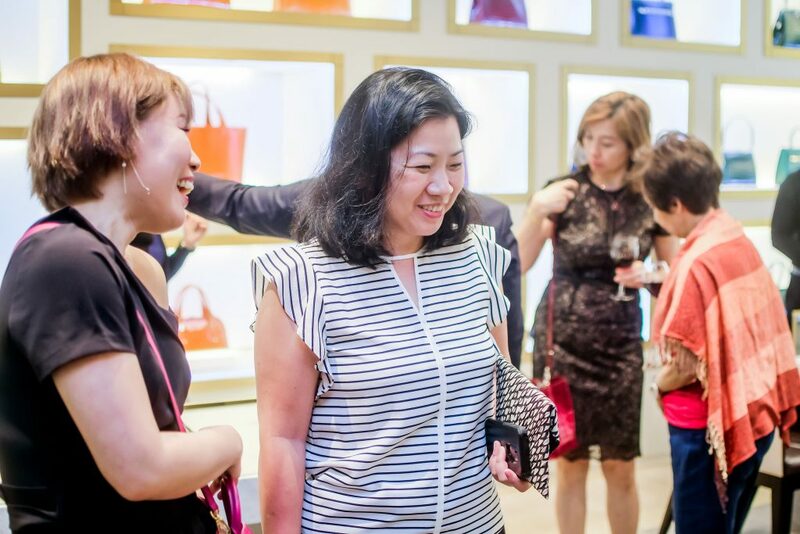 The party then kickstarted, where guests immersed themselves in the vivid ambience of the lounge! 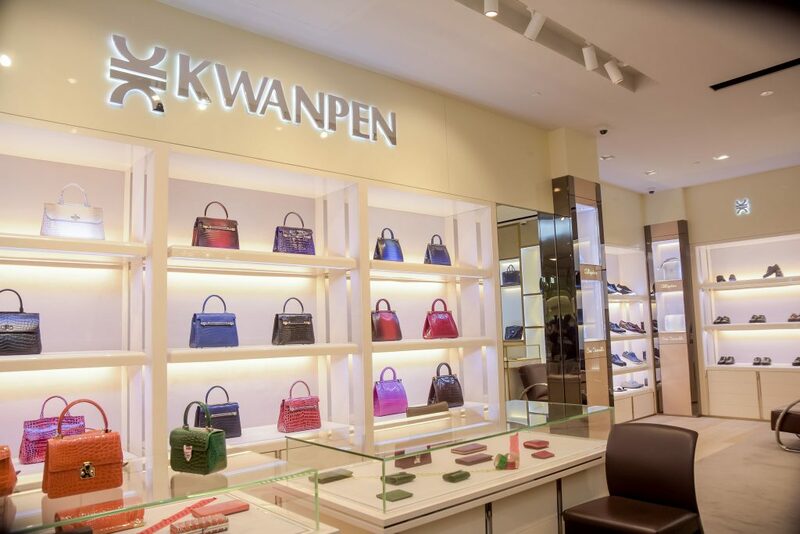 KWANPEN seized the opportunity to exhibit the meticulous care and expertise absolutely needed to perfect their handmade bags. 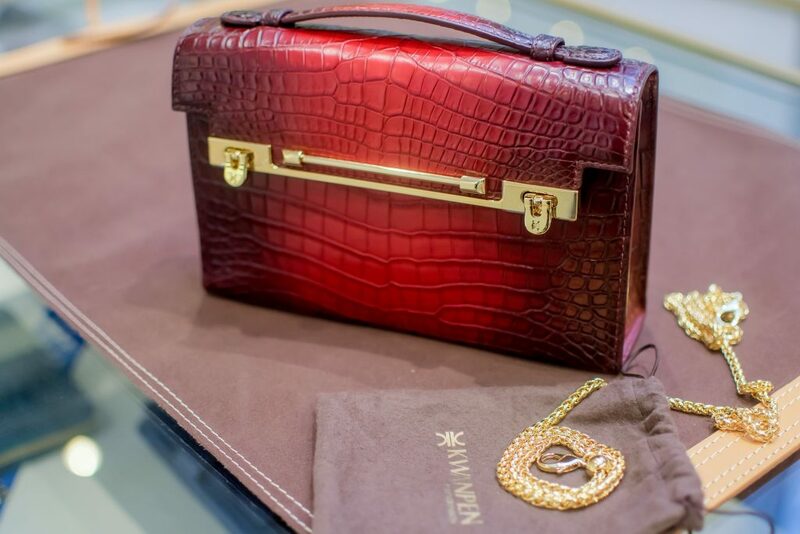 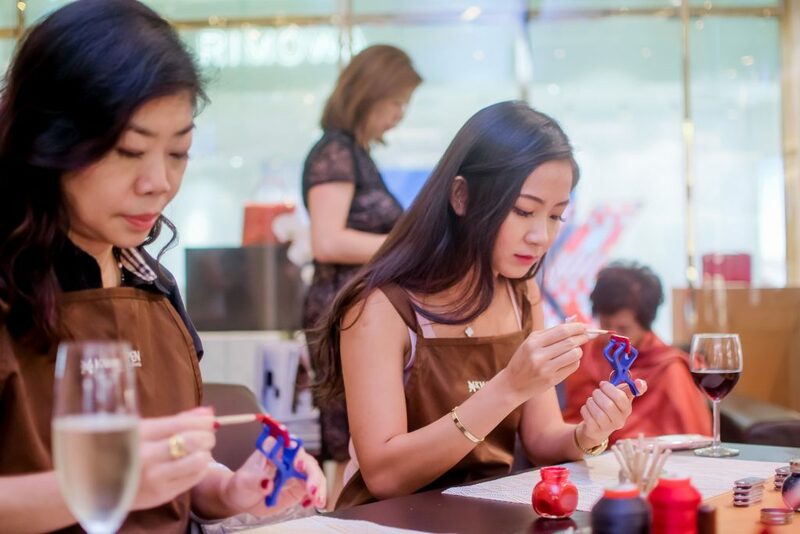 Craftsmen from the KWANPEN workshop demonstrated the saddle stitch and edge inking processes that go into making a handbag, and attendees could try their hand at inking their very own crocodile leather keychain to bring home with them as a memento of their experience. 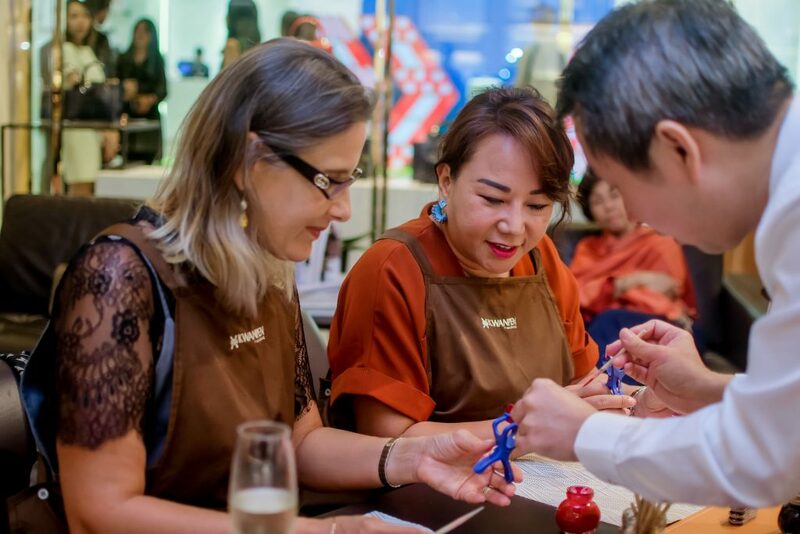 This interactive experience was popular among ladies and gentlemen alike! 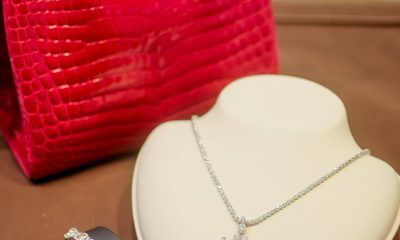 The Canary Diamond’s enchanting display of bespoke jewelry was overseen by the brand’s very own designer and founders. 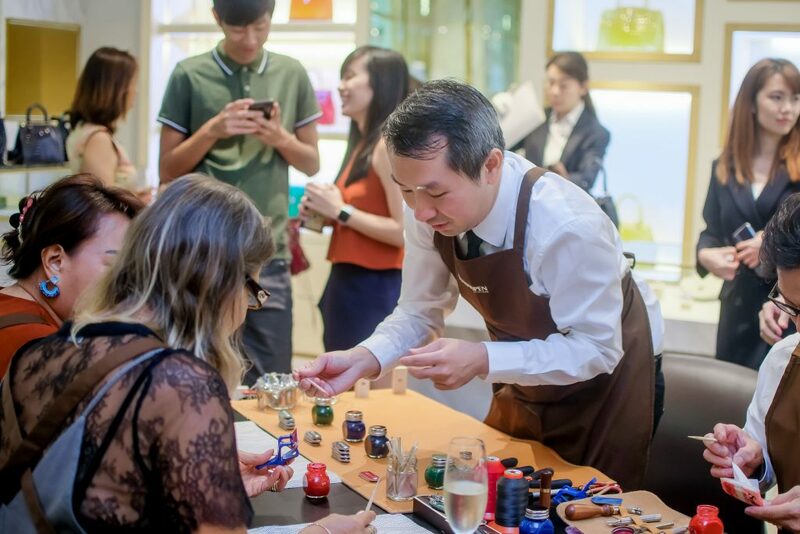 Guests had the privilege to admire these esteemed collection of colored gemstones and they also gained insight into identifying and valuing these precious stones. 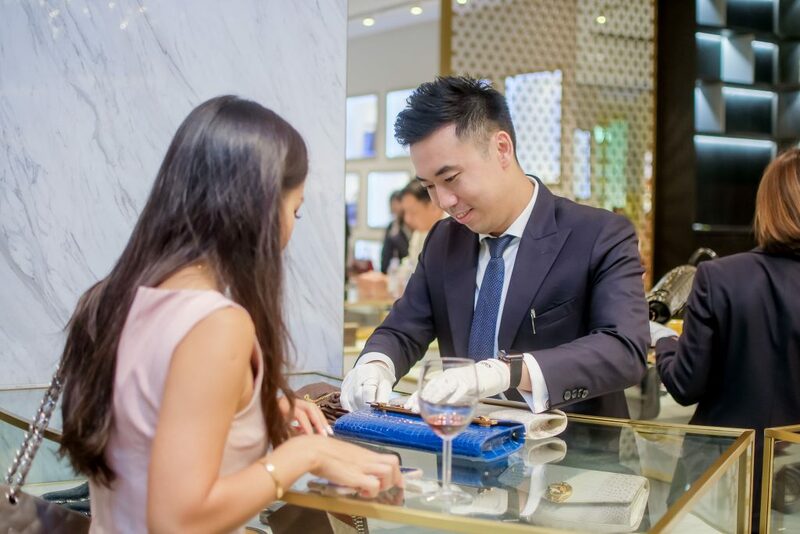 The spread of food and drinks on offer was a gustatory pleasure for the palate. 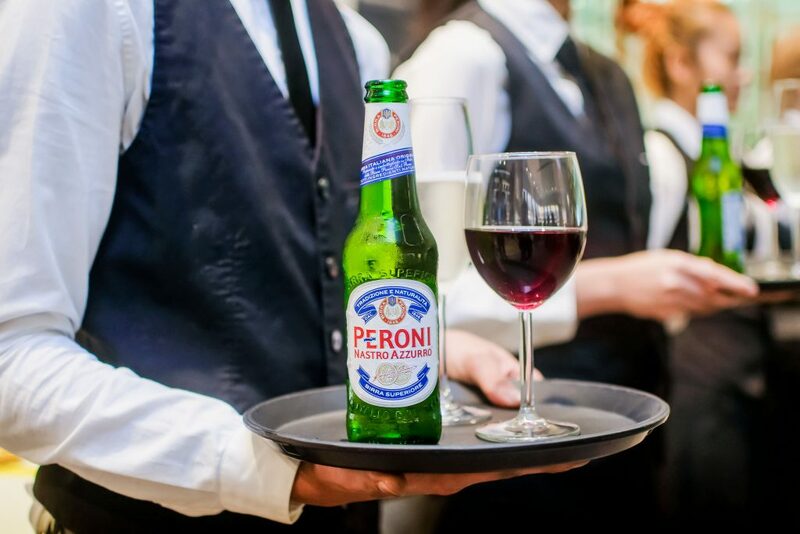 Alba 1836 successfully charmed the guests yet again with their catering effort, creating stunning Italian-inspired canapés, such as Basil Ricotta Mousse with Olives Powder; Arancini with Taleggio Cheese; Homemade Cured Salmon with sour cream; Parma Ham with Rock Melon and Tiramisu as dessert, were served up butler-style. 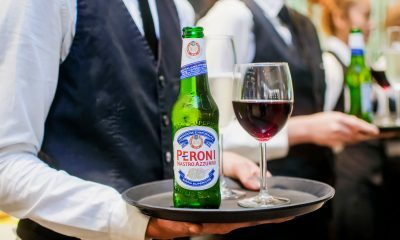 And of course, with the continuous support of our Italian beverage importer including Peroni, our guests indulged in bottomless Bisol Belstar Prosecco, Tenute San Guido Le Difese wine, and chilled Peroni Premium Beers. 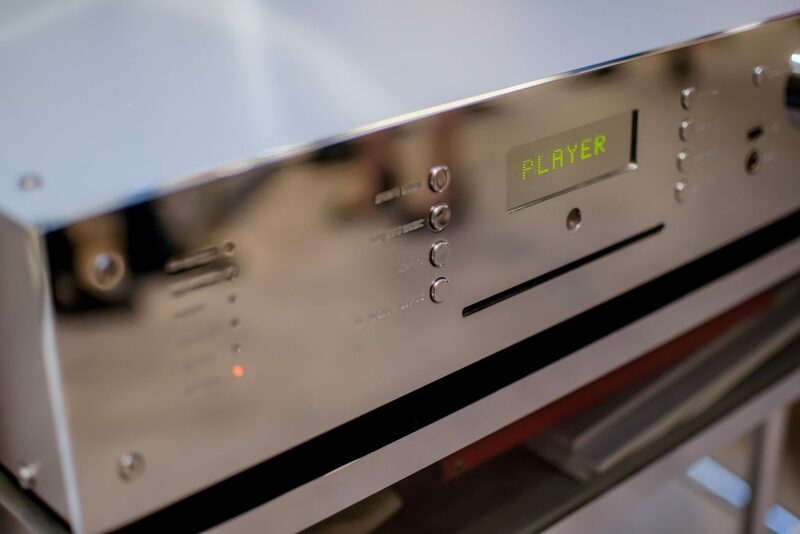 AV One made sure to satisfy our auditory senses by bringing in Burmester sound systems. 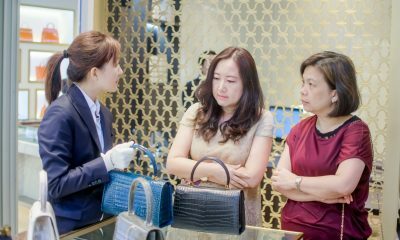 Burmester traces its origins back to Germany and is reputed for its unparalleled sound quality and technological innovation. 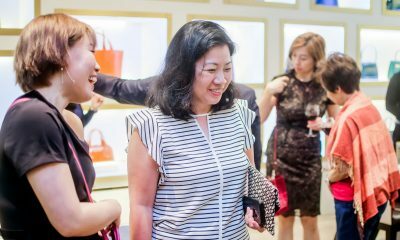 With their aesthetic designs, the speakers rendered the perfect complement to the lounge’s deluxe décor. 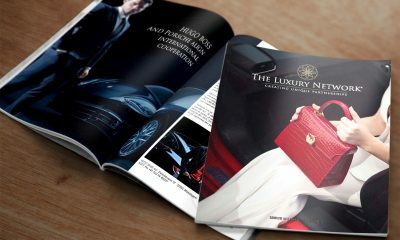 We are honored to be part of this She’s Mercedes initiative. 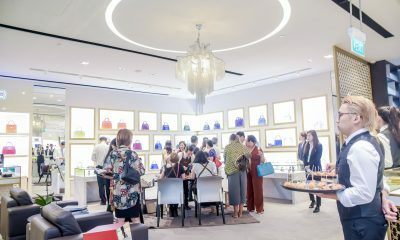 We look forward to witnessing this platform flourish and are thrilled for future collaborations!